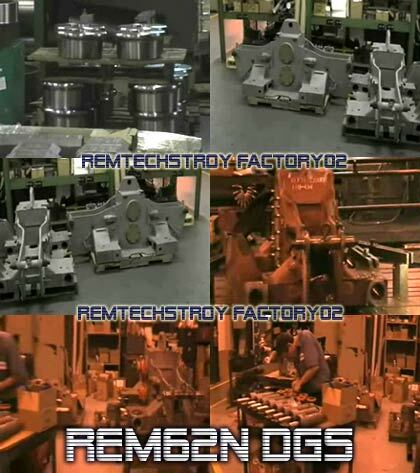 REM Factory N:02 in the production of REM ™ 62N DGS Stabilizing Units. 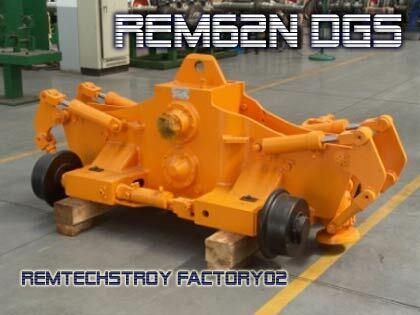 Contract production and delivered a REM ™ 62N DGS Stabilizing Units for DGS62N - set. National Railway Company [03.2010 year]. 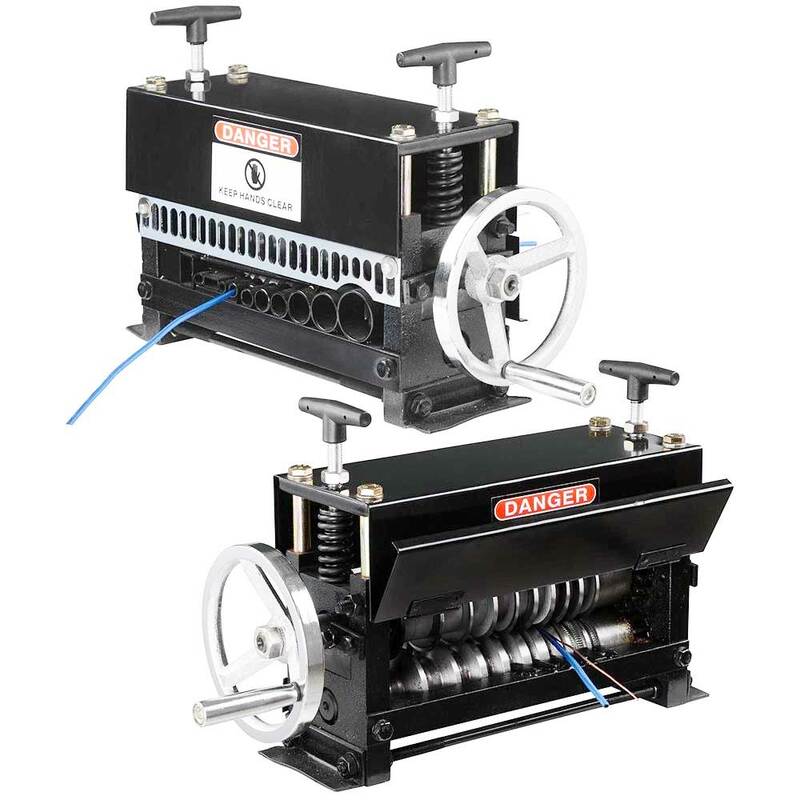 MAINLINE TAMPING MACHINE 09 - 32 Super C.A.T. 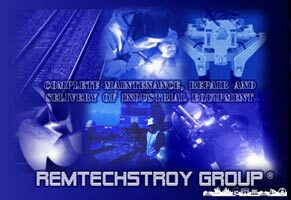 *NOTE: THE PAGES FOR MAKE OF SPARE PARTS FOR THE FOLLOWING MACHINES (SSP 203, USP 303, RM 76 UHR, RM 80) HAVE BEEN UNDER CONSTRUCTION. 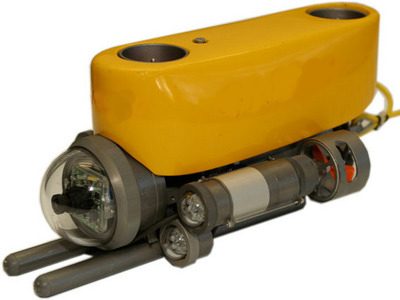 FOR INFORMATION CONCERNING MAKE OF THESE MACHINE PARTS, PLEASE, REFER TO OUR CONTACT DETAILS.